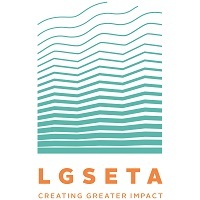 Siyakhula Trust holds Full Accreditation as a training service provider with the Local Government SETA (LGSETA) and also holds programme accreditation with the ETDP SETA. Programmes are aligned to unit standards. In the event that no relevant unit standard exists for a particular community programme, course material still conforms to the highest standards expected of an accredited training provider. The Trust has an assessment division which works closely with delegates to assist them to achieve competency. The Trust operates according to a Quality Management System and has a Quality Management Committee which meets regularly to ensure quality adherence, suitability of training material and processes and best practice service delivery.